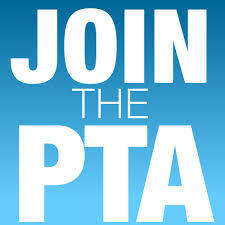 « Manning PTA Needs You! 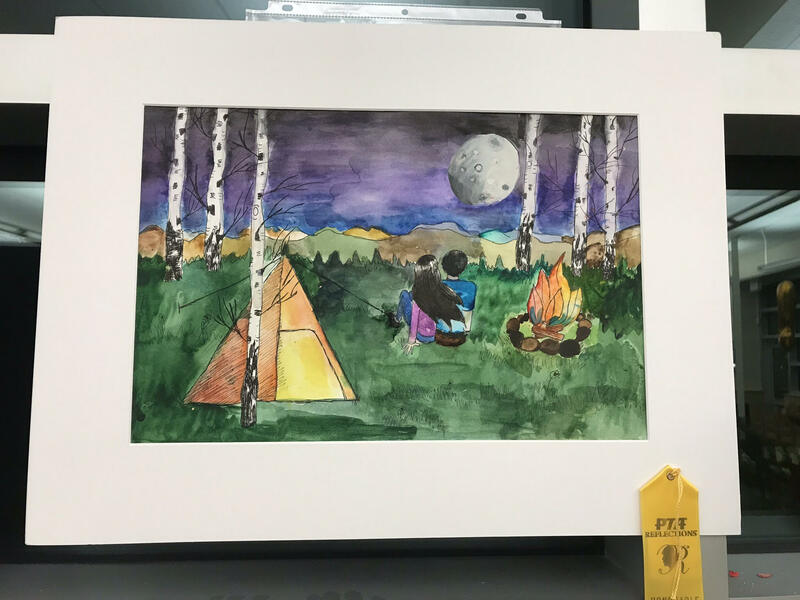 The Manning School PTA is proud to announce that Lillian Young’s piece “Parents are Heroes” won a Silver Award in the Middle School Visual Arts category at the state level in the 2018-2019 Reflections Cultural Arts Contest. Along with being a stand-out talent among middle school students in Jeffco, this demonstrates Lillian’s talent among all middle school students in the state. The Manning School community couldn’t be more proud of Lillian’s accomplishment!